The 'Settings' form allows you to make adjustments that change the presentation style of the 2D layout drawing created by Linear Draft. The changes made here will only effect the structure you have selected. 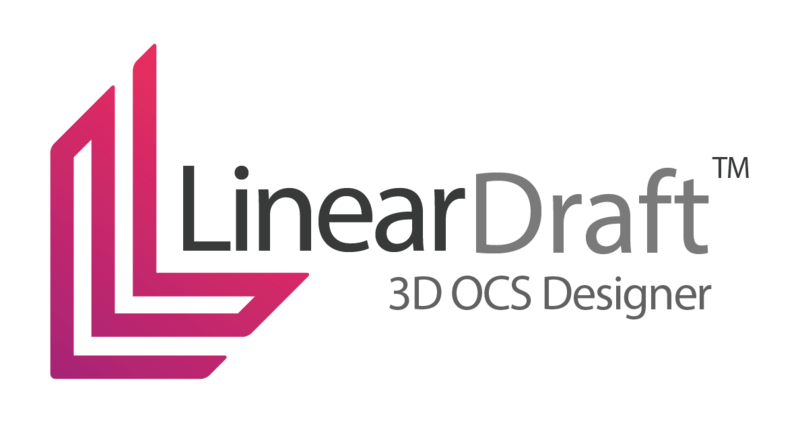 It means that the presentation style of the 2D overhead line drawings file can be altered and configured to suit. Select the ‘Structure Adjust’ button from the Linear Draft toolbar and follow the prompt to select a structure. Once you have chosen a structure, the 'Edit Structure' form will be displayed. The 'Settings' form will now be displayed. A full description of each section can be found below. Lowest chainage on the left: the structure box orientation will be on the left when viewed in top view. Lowest chainage on the right: the structure box orientation will be on the right when viewed in top view. Width: Defines the saved view clip volume distance that will be created across tracks. Depth: Defines the saved view clip volume distance that will be created along tracks. 0 String Line: The versine will be shown as 0 if its value is measured as being less than the set value. Span round: Precision of the span measurement in a versine & span annotation. Hidden Structure: If selected, the 3D model for the location will NOT be drawn. This option is predominately used to show structures at the end of a 2D overhead line drawing. Override Boom Length: If selected the boom length can be adjusted independently and will not have to be set in accordance with the RECOS values of the masts on the associated portal. Override Scale: If selected, the 'Scale' numeric controls will become active and the structure 2D annotations can be adjusted to increase/decrease the scale from the default value. Structure Box Position: (Only applicable for Portal structures) Structure-side – Positions the structure name, chainage & wire information boxes in accordance with the left structure when viewing in a forward-facing direction. Opposite – Positions the structure name, chainage & wire information boxes in accordance with the right structure when viewing in a forward facing direction. Rotation: Allows you to rotate the structure box, up to a maximum of 60°, either clockwise or counter-clockwise. Reset Structure Boxes: Resets the structure boxes to their default positions. Only applicable if the structure boxes have been manually moved using the ‘Annotation Move’ tool. Draw Easting/Northing Box? : If selected, will draw the easting and northing boxes. Once you have made adjustments to the settings, click 'Confirm' to continue. The 'Edit Structure' form will again be displayed. Click 'Confirm' to continue.